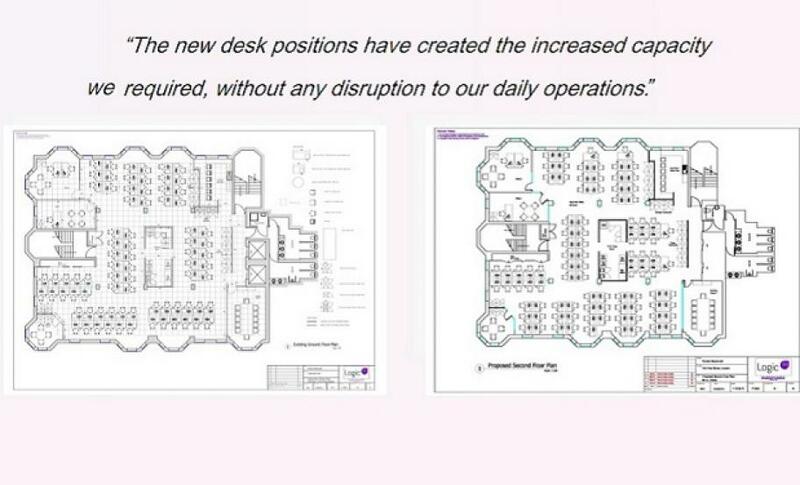 An existing client within Mayfair, London, required an additional 20 workstations due to business growth. Faced with the potential of taking new space elsewhere and lease end dates not aligning with their current space, they approached Logic PM. As part of our service we rationalised the existing layout and our in house designers optimised the workstation layout for their current office taking the current occupation level from 78 to 99. Click here to download the full case study and find out more about our workspace optimisation services. 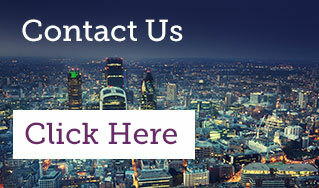 If you would like further information, please contact us to discuss your business needs.